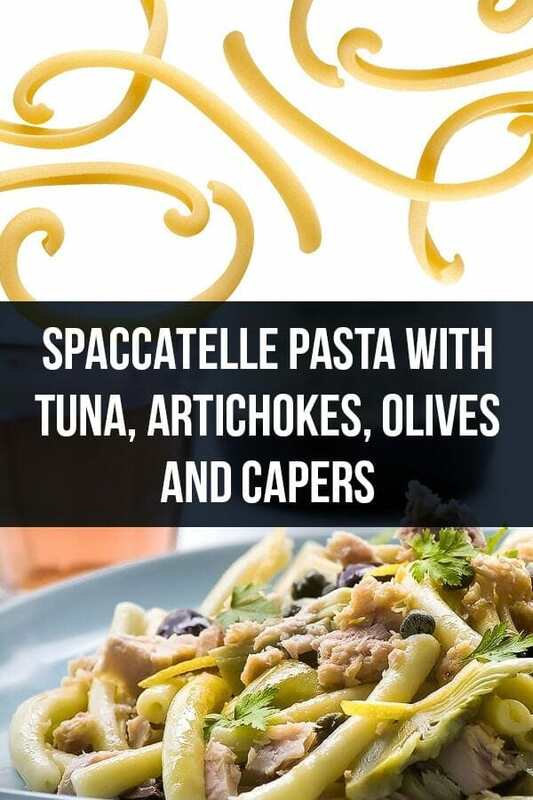 For a quick weeknight supper that feels gourmet or an easy dish with which to impress guests, try making spaccatelle with tuna, artichokes, olives, and capers. The variety of textures and flavors in this recipe will surely leave you feeling satisfied. If you have difficulty finding spaccatelle, any type of medium length pasta will do. Similarly, you can use any brand of tuna packed in olive oil, though I highly recommend using Genova Tonno if possible. 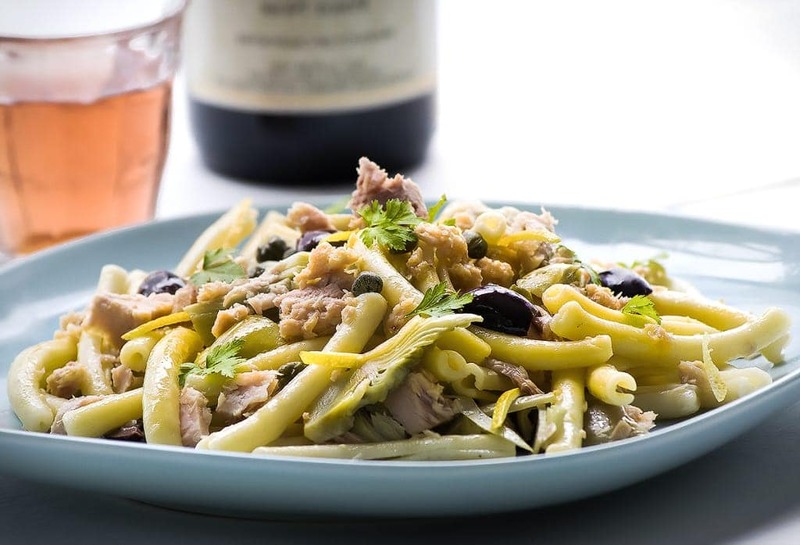 Tuna with pasta is a traditional Sicilian recipe that every family has a version of in their cooking repertoire. 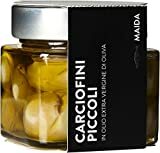 My family uses the addition of artichokes, olives, and capers to give a variety of flavors with each bite. This recipe is very easy to make, and the complexity of flavors along with the health benefits of the tuna, being high in protein and an important source of omega-3 fatty acids, will make you feel good about serving this dish to your guests. 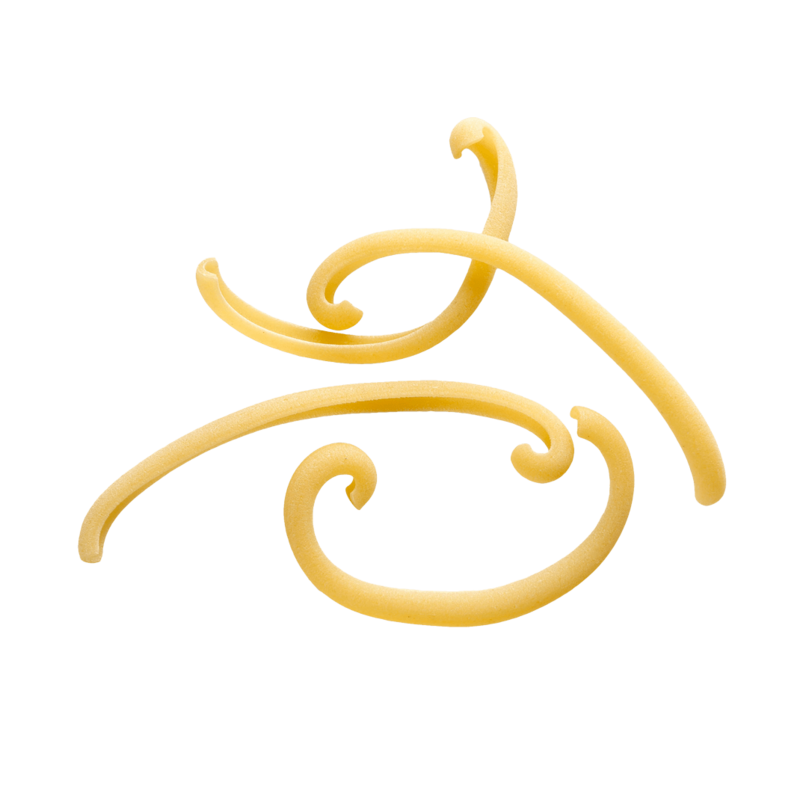 Spaccatelle is a particular pasta shape traditional from Sicily. Combine it with these fresh ingredients for a top notch result! In a 12-inch skillet, heat the olive oil over medium heat. Then add the garlic and sauté, stirring continuously, for 1 minute. Add the cherry tomatoes, tomato paste, and artichoke hearts and cook for 5 minutes. Add the olives and capers and cook for an additional 2 minutes, stirring occasionally. Break the tuna into the sauce to incorporate. Adjust the salt and pepper to taste. Cook for one minute, turn off the heat, cover and set aside. Drain the pasta and reserve 1/2 cup of cooking water. Transfer the pasta to the skillet and toss it in the sauce to incorporate. Add some pasta water if necessary to achieve desired consistency. Finish by adding the parsley leaves and serve hot.